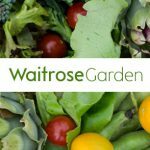 After seeing one of these amazing Rotating Garden Pods in John Lewis we felt this item definitely deserved a glowing review. 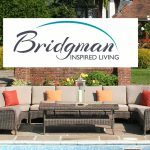 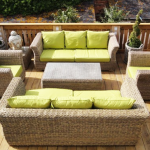 Looking for that perfect hideaway at the bottom of your garden? 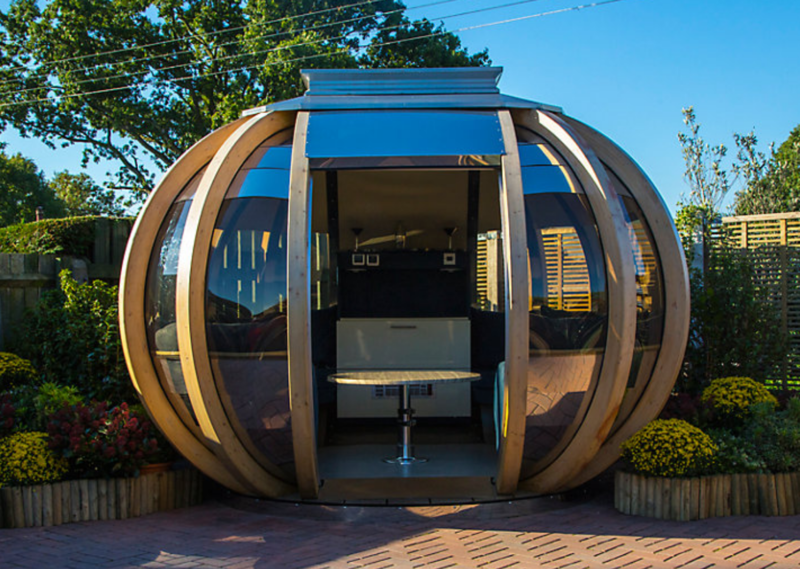 This Garden Pod is The Ultimate Outdoor Room that could have so many uses such as a garden office, summer house or even a dedicated party pod! 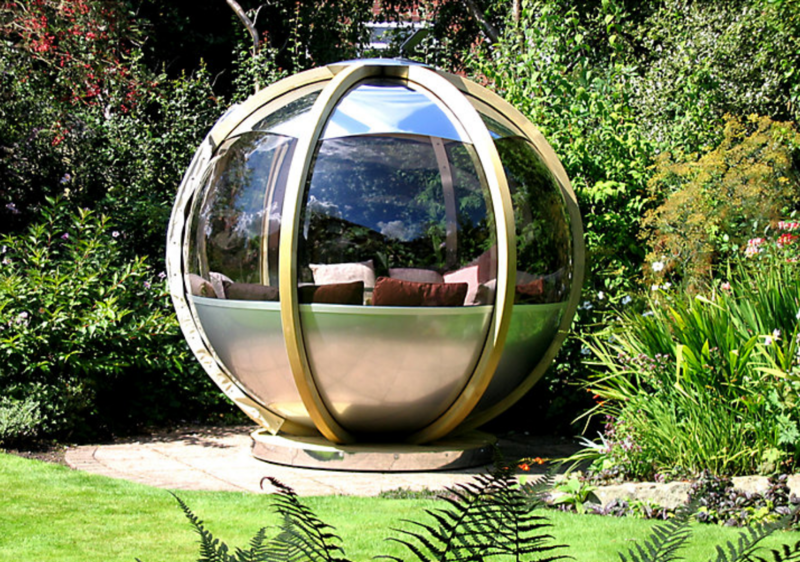 We love this product, whether you are looking for a centre piece or something to position in the corner of your garden an Outdoor Pod is definitely something worth considering, you can use this item all the year round, makes an ideal Garden Office if you need to escape a hectic house or a perfect dinner and drinks venue. 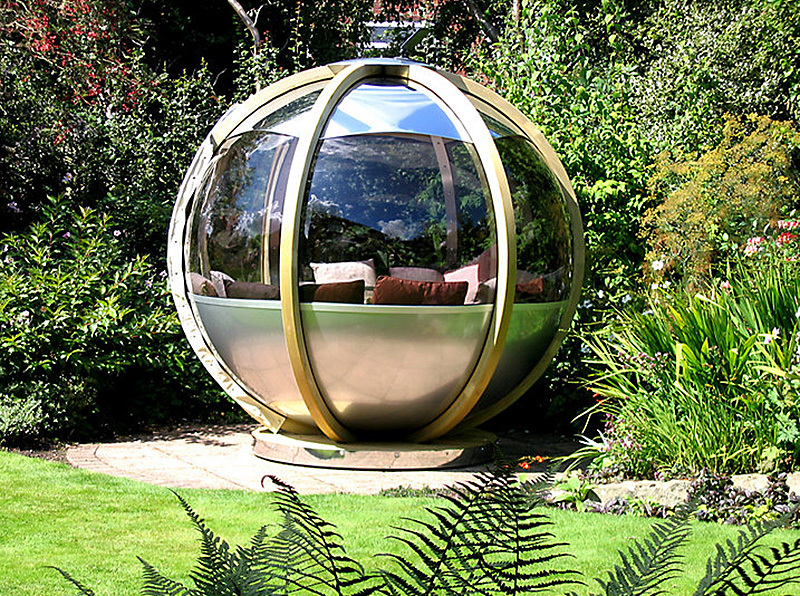 There are many features available across the range of Rotating and Static Garden Pods, Not only can you customise the interior (deluxe models) but you can buy additional features such as a Garden Pod Bed Upgrade, which allows you to convert the entire pod into a daybed by lowering the centre table and adding a cushion insert – perfect for lazy summer days! 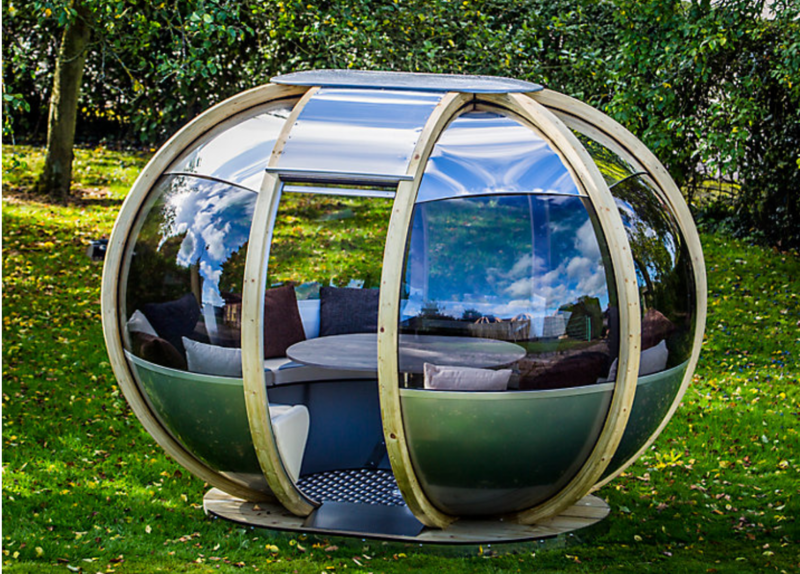 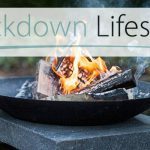 Other features include Ambient interior lighting, heating and a power outlet (available on some models) making a Garden Pod perfect for use all year round. 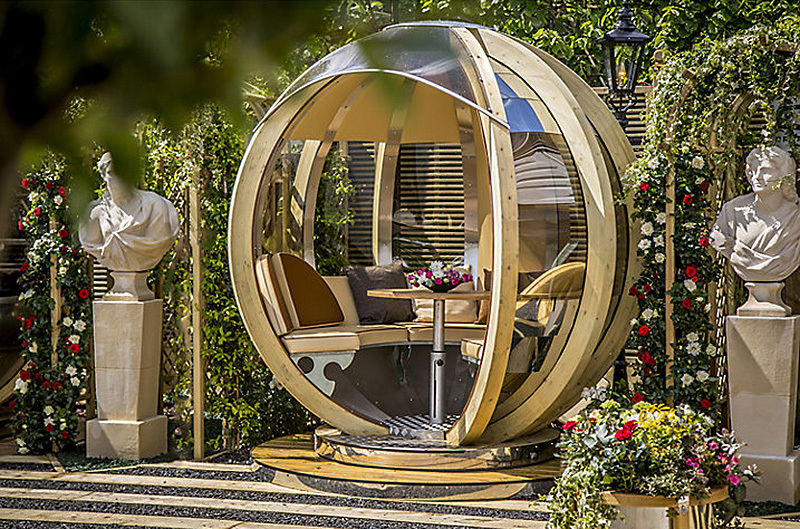 John Lewis supply a wide range of Luxurious Garden Pods and Summerhouses enabling you to enjoy your outdoor space all year round, on this page, we have chosen to talk about the Rotating Pods, these impressive garden rooms can be customised to your needs and are available in different size options, view the full range of Pods, Outdoor Rooms and Summerhouses Here.